I was a little disappointed in this book. The version I read is radically abridged, so any judgment must be a little unfair. Never-the-less, while there are beautiful passages and chapters, especially the ones that are broadly speaking magical realism, it lacks a certain something. It gives an inside look at a well-off but declining family with there numerous members and servants and hangers-on. Its truly a journey into a foreign world, and of the Chinese books that I have read, China has never seemed stranger. Its a world where life is cheap and manners are everything. However, Cao Xueqin does not really interrogate his subject matter. He is not really a particularly insightful author and accepts the reality of his cultures and characters with little comment. 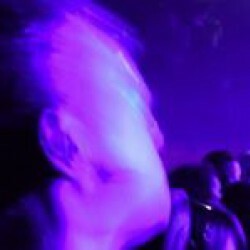 The magical bits provide a kind of commentary, but it is really a succession of incidents. The version I read is bound together by a love story between Pao-Yu and Black Jade, but I wonder how much this is just careful selection to make Western Readers feel at home. Its worth reading, but any book which seems most useful as a peak at a particular culture in a particular time period, can not, in my opinion, lay claim to true greatness. I have read an abridged version of Journey to the West, and I fully intend to read the whole thing at some point, because it is a work of genius. 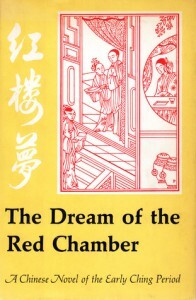 I cannot imagine taking the time to read an unabridged version of Dream of the Red Chamber. I'm glad I read it, but it does seem overrated to me.